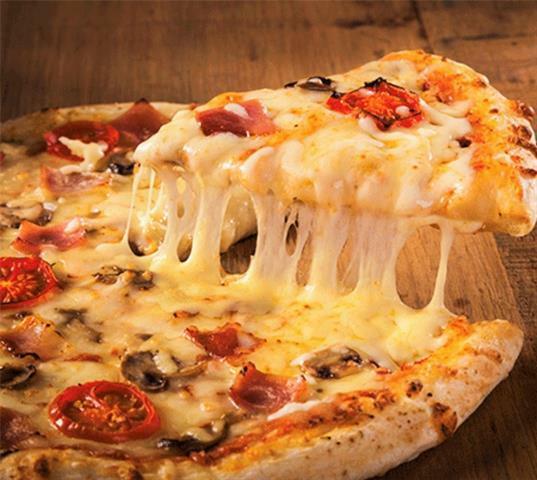 A RARE OPPORTUNITY to OWN and Operate a VERY POPULAR, VERY BUSY and VERY SUCCESSFUL Pizza Franchise CAN BE YOURS. 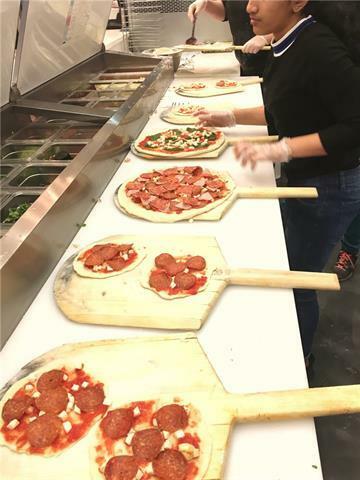 Located in a very Prestigious Community in Airdrie, Alberta but THE TASTE OF ITALY CAN NOW BE ENJOYED in about Five Minutes. 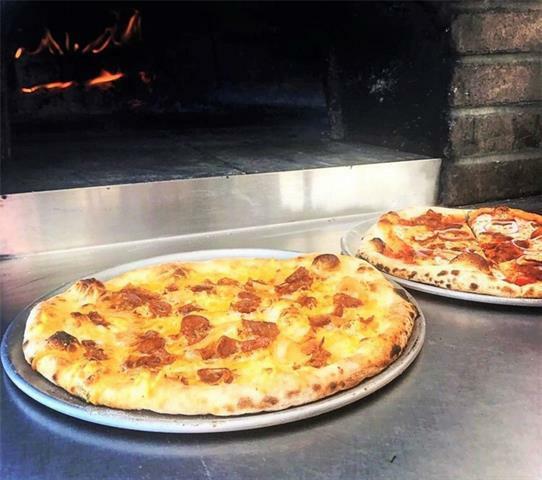 This Fast Food Business brings Authentic Neapolitan Pizza (Where Pizza Came from). Great BUSINESS!!! Great LOCATION!!! Great VALUE!!! With Steady Sales and Increasing, Newer building and All Equipment's are all in a very EXCELLENT CONDITIONS. Sales information and Location will not be disclosed without Non-disclosure Agreement. Negotiable and Remaining Loan can be Arrange. Call today to book your own private viewing !! !